Scum Valley is the name given to South Bondi by the local surfers who became accustomed to surfing in polluted water. 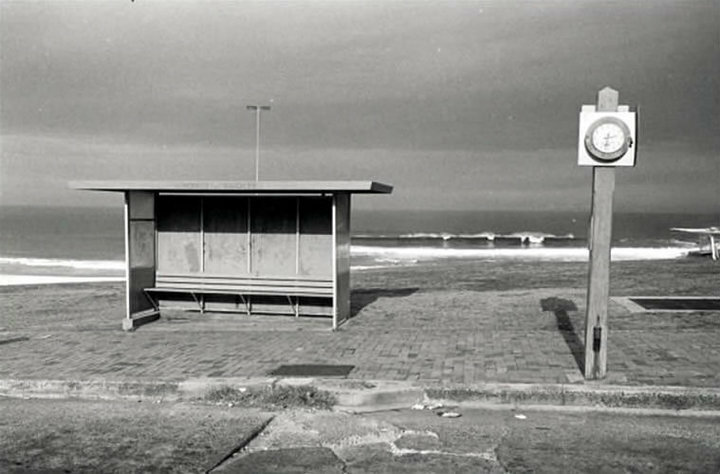 Bus stop at South Bondi. Photo: Bill Pfeifer.